Browsers have a nice feature of storing passwords for website logins. This feature allows users to save passwords and then they do not need to type username and passwords. 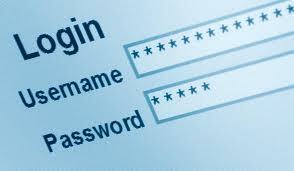 When they will open the websites’ login page, the browser will fill up the username and password automatically. We can log in the websites only by clicking on the sign-in button. To make work easy people store username and password of various websites. Suppose you have stored a password a few weeks ago but do not remember it now. Then how to know what was the password? There are few ways by which we can access the password stored on the browser. Tip 1: Open the browser and go to settings. Scroll down the settings page and then click on Show Advance settings. Now scroll down the page more and then select “Passwords and forms.” Now click on Manage Saved Passwords. Here you will see websites with saved passwords. Now select the website for which you want to see the password. Click on the password of the corresponding website and click on show button. It will show you the password. Visit the website that has the password stored. 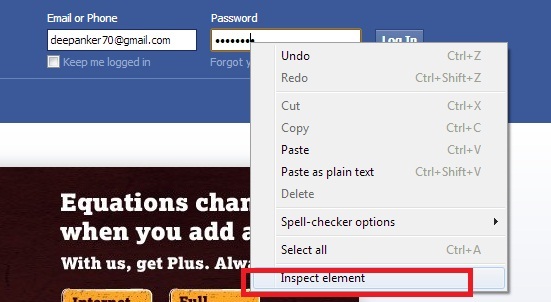 Now right click on the password and then select Inspect Element from the context menu. And see that the password in the field is now text in place of password dots. These are the two methods to see the passwords stored in the browsers. Some third-party tools are also available which allow that fetches password from the stored list and then generates an external file. If you have any problem in this, you can ask via comments or from our Ask community.